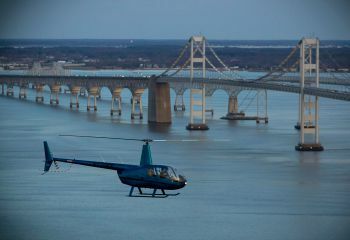 From our Annapolis Events Calendar – January 26, 27 and 28 Take a special flight over this special event, all for the Maryland Special Olympics! 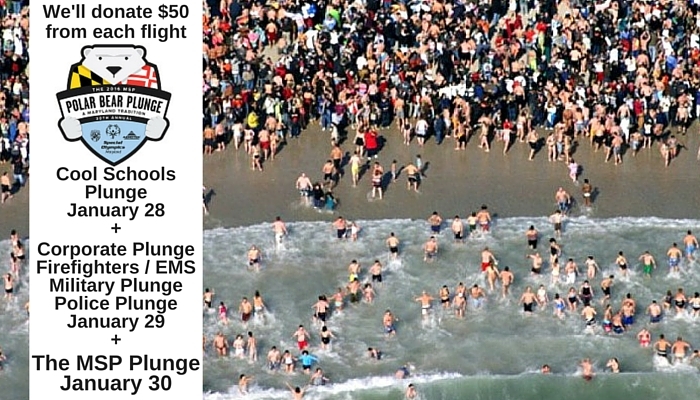 Please book a flight time 30 minutes before your favorite plunge event begins. 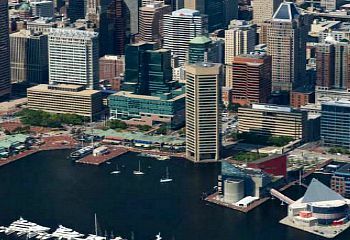 Join us January 26, 27 and 28, 2017, when plunge participants take a chilly dip in the Chesapeake Bay to raise funds for Special Olympics Maryland. We’ve got the best, warm seats for all the action. 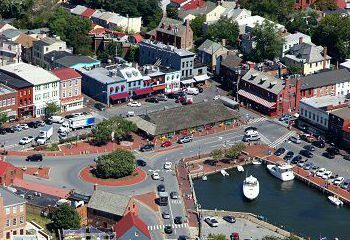 We’ll be cheering the plungers from just above, and our route will take us over historic Annapolis, Annapolis City Dock, Church Circle, and State Circle and past the Navy-Marine Corps Memorial Stadium. 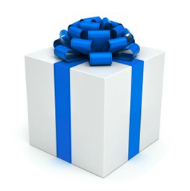 Approximately 30 minutes, $199 per person, and we’ll donate $50 from each flight to Maryland Special Olympics. Tours are private, three passenger limit.